Live concert and welcome cocktail at Accademia Musicale Chigiana. 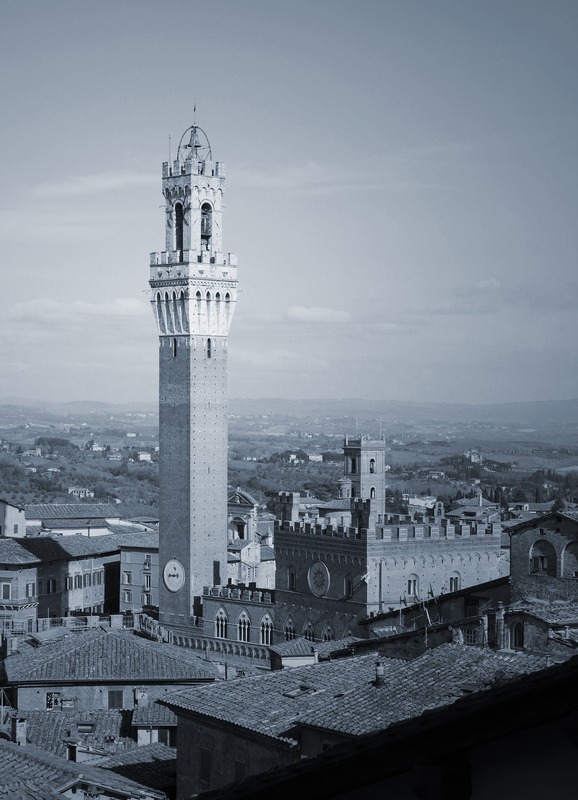 The Accademia Musicale Chigiana is a music institute in Siena, Italy. 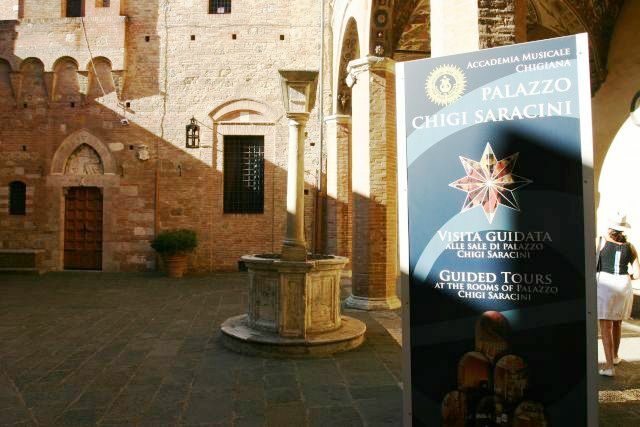 It was founded by Earl Guido Chigi Saracini in 1932 as an international centre for advanced musical studies. It organises Master Classes in the major musical instruments as well as singing, conducting and composition. 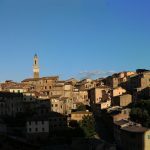 During the summer months a series of concerts are held under the title of Estate Musicale Chigiana. 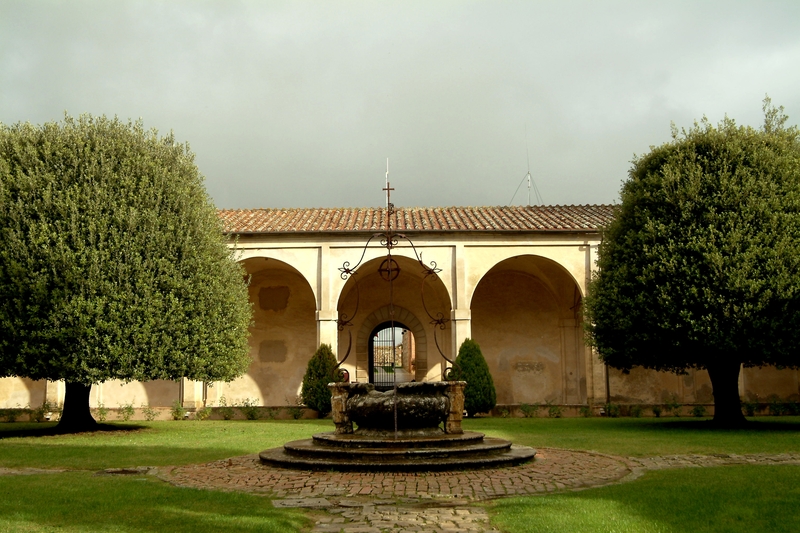 The social dinner, will be held in the magnificent cloister of La Certosa di Pontignano, also known as the Certosa di San Pietro, a Carthusian monastery and church in the neighborhood of Pontignano, within the town limits of Castelnuovo Berardenga, a few kilometers north of the city of Siena. 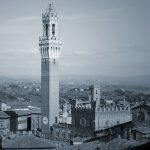 The monastic complex, after the expulsion of the monks in 1810, passed through various hands, until it was acquired in 1959 by the University of Siena, and used for academic meetings, conventions, and also hotel and restaurant for events such as weddings and celebrations. The church is remarkable for the frescoes (1579) covering walls and ceiling.